This month we exhibited at the 61st annual IAPD Expo in Chicago and unveiled our new tradeshow booth! It was a great show and convention in a fabulous city where we visited with old friends and met many new people to the industry. It’s great to see the industry expanding like it is with new opportunities for employment and new applications and products being developed every day. 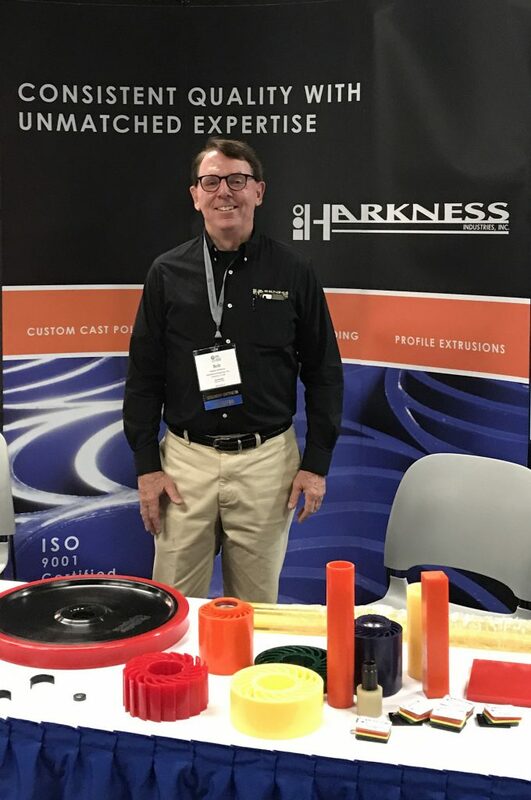 During the show and convention we also showcased our wide assortment of cast urethane, injection molded and plastic extrusion capabilities. If you missed what’s new, contact us. We’ll see you next year in Washington, D.C. as well!